One of the largest and most inspiring aquariums in the world, Georgia Aquarium features whale sharks, bottlenose dolphins, manta rays, African penguins, sea lions, beluga whales and thousands of aquatic animals in more than 10 million gallons of water. The convenient General Admission ticket offers access to all seven galleries and all presentations and exhibitions. 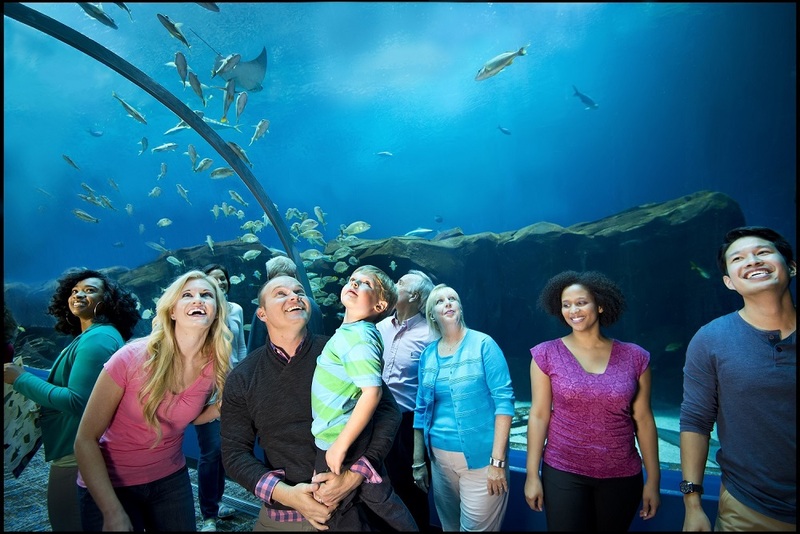 Enhance your experience by visiting the website [georgiaaquarium.org/cpd] for special discounts on General Admission and Animal Encounters. A 501©(3) not-for-profit organization, Georgia Aquarium is dedicated to global leadership in research and preservation of aquatic animals around the world. For a Centennial Park District fans and followers, enjoy a special discount on admission and animal encounters by clicking here. Tuesday, Apr 23, 2019 | 6:30 p.m. - 7:30 p.m.
Saturday, Apr 27, 2019 | 11:30 a.m. - 2:30 p.m.
Monday, May 6, 2019 | 10:00 a.m. - 11:30 a.m.
Wednesday, May 8, 2019 | 6:30 p.m. - 7:30 p.m.